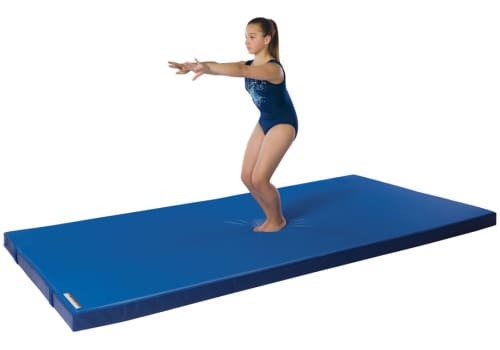 These 4" thick throw mats are intended for use as an additional landing surface for practice and/or competition. Cover consists of a mesh breather top and 18oz. 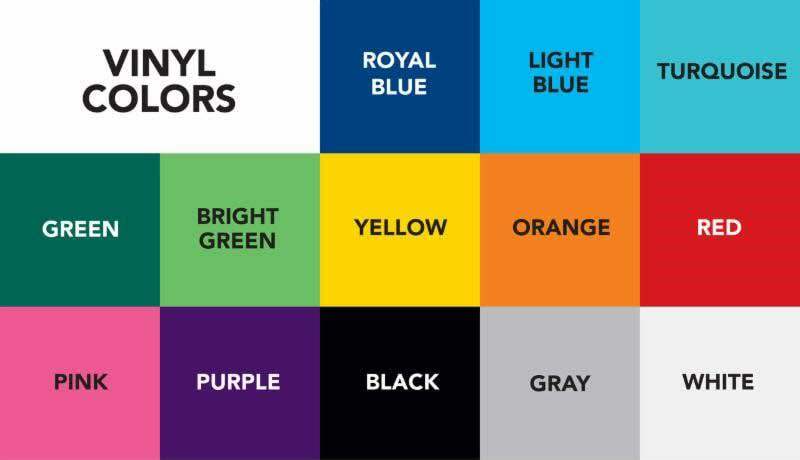 coated vinyl sidewalls/bottom with 2" nylon webbing handles on side and ends. All seams are double stitched. 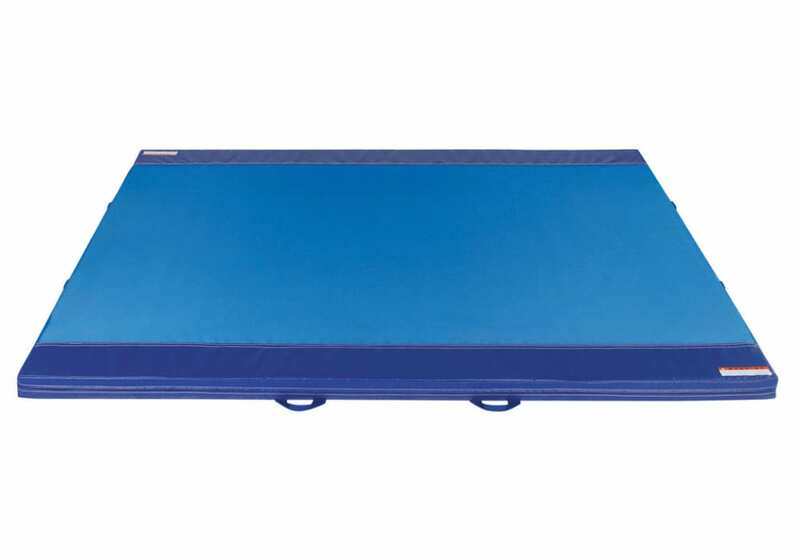 These mats are filled with prime 55 ILD polyurethane foam selected for its energy absorption properties. 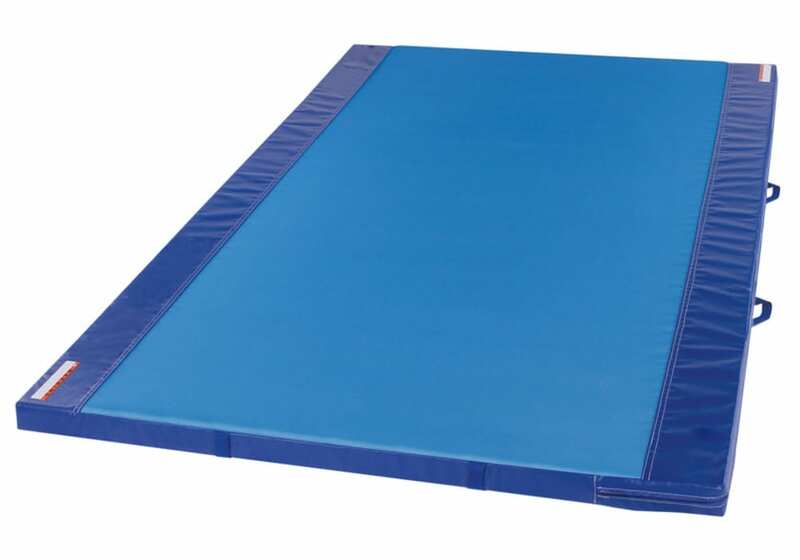 Throw mats are intended for use as an additional landing surface for practice and/or competition. Cover consists of a mesh breather top and 18oz. coated vinyl sidewalls/bottom with 2" nylon webbing handles on side and ends. All seams are double stitched. 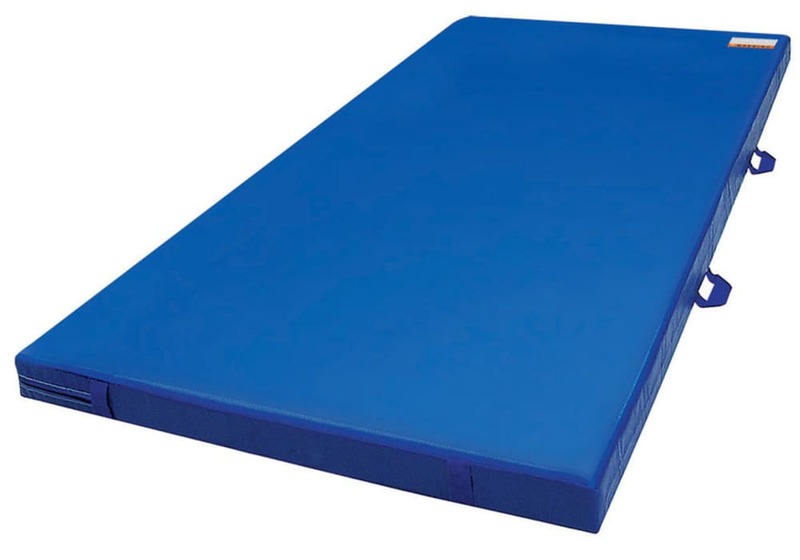 These mats are filled with prime 55 ILD polyurethane foam selected for its energy absorption properties.